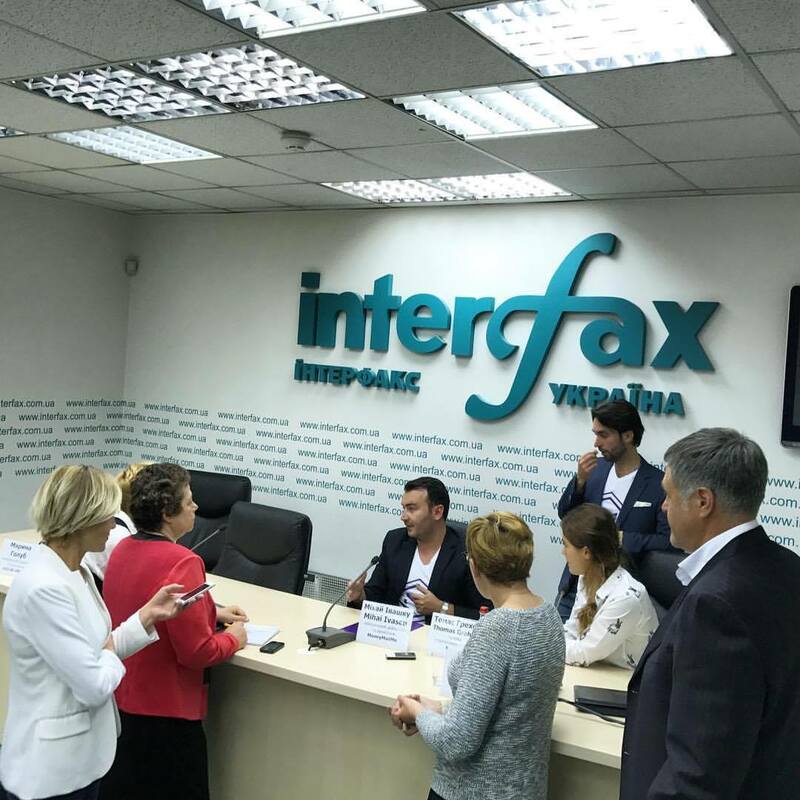 "The award-winning fintech social payments app company Moneymailme has announced that Modex — its smart contract marketplace — will open to a wider participation base with its much-anticipated ICO scheduled for early October." 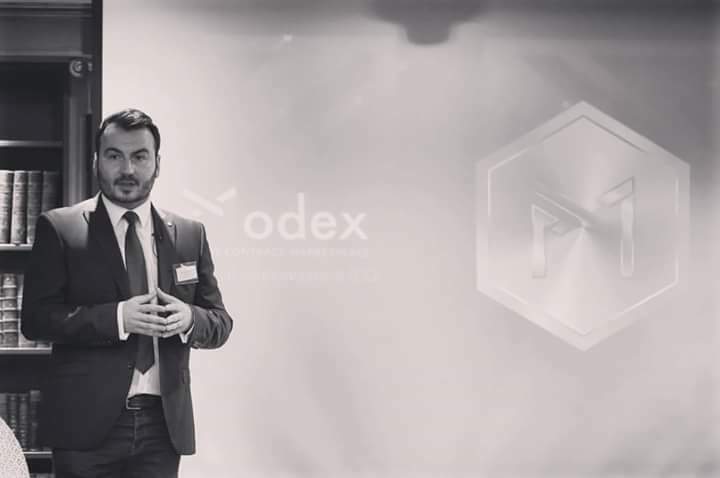 Modex on stage again, Smart Contract Marketplace @modex_tech @M3MihaiIvascu global tour continues with London & Oxford! The Modex team has taken on the challenge of completing the alpha version of the Smart Contract Marketplace by the end of October 2017 and has moved the related token sale in order to show interested participants a more advanced version of the product. 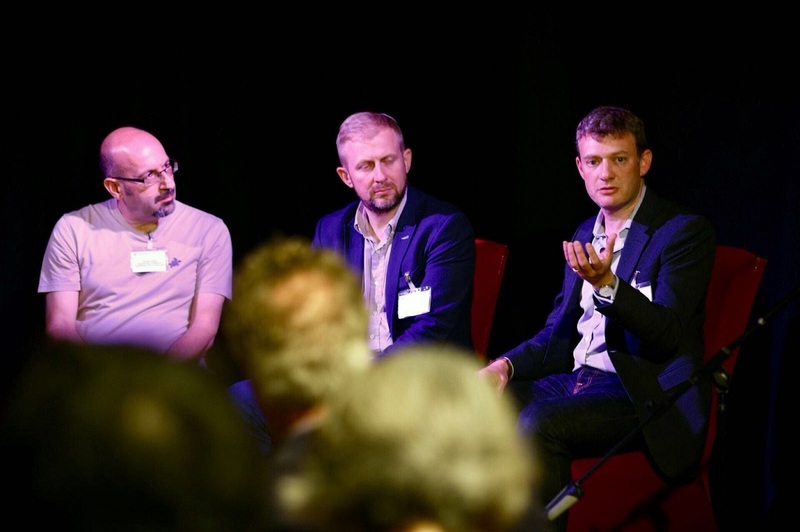 Speaking at Oxford University in London last week, Mark Bolsom, Modex’s Head of Business Development, shared some insights from the FinTech industry and the world of mobile technology, explaining why Blockchain is the future. Shane McQuillan has recently joined the Modex team as Chief Digital Officer. He is an entrepreneur, founder, author, digital strategist, SEO and social media strategist, manager and thought leader based in Asia, with a global footprint. 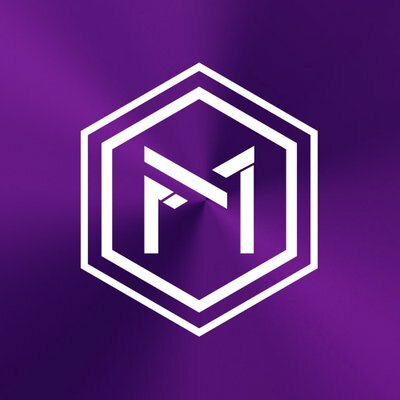 Mihaela Becheru (MB): Modex is in the process of building a platform to connect smart contracts and applications that will create an ecosystem to empower blockchain advancements. How is Modex approaching the crypto/ICO market? Mihai Ivascu is no stranger to raising money. The serial entrepreneur has led a series of businesses to raise funds from venture capital funds and angel investors. His current business, Moneymailme which lets you send and receive money via smartphone in different currencies, has just closed a $1.8m funding round in addition to the $2.42m it’s already raised since 2015.